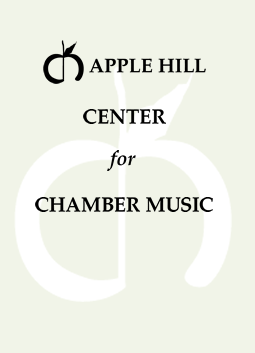 Moby Pearson, violin/viola, is a former member of the Apple Hill Chamber Players and the Atlanta Chamber Players. 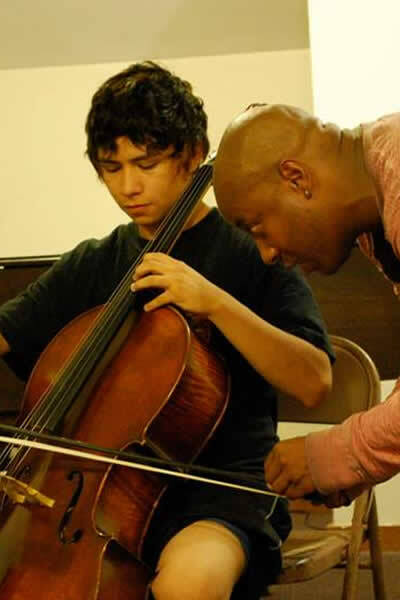 He is a graduate of The Oberlin Conservatory, where he studied with Robert Soetens and Steven Staryk. He has freelanced extensively, including recordings and tours with the Orpheus Chamber Orchestra and concerts with numerous music organizations in the Boston area. Moby is the proud parent of daughter Aurora, who has been an Apple Hill student for several years.